Singapore’s casino regulator has renewed the licence of the Resorts World Sentosa casino resort (pictured in a file photo). The Casino Regulatory Authority of Singapore and the owner of the casino resort, Genting Singapore Ltd, issued their own written statements late on Thursday saying the licence held by the operator, Genting Singapore subsidiary Resorts World at Sentosa Pte Ltd, had been renewed for a three-year period beginning from February 6. The regulator’s four-line announcement said the operator had fulfilled the requirements of the law governing casinos. The stockbroking arm of the Nomura investment banking group said in a note issued in December that it expected to see growth in rolling chip volume in the VIP gaming business at Resorts World Sentosa, bucking the trend at the competing Marina Bay Sands casino resort in Singapore. Nomura expects Genting Singapore annual VIP rolling chip volume to grow by 5 percent this year and 5 percent in 2020. Nomura’s analysts based their prediction on the idea that increasing VIP credit would drive new and current customers from Southeast Asia and Northeast Asia. 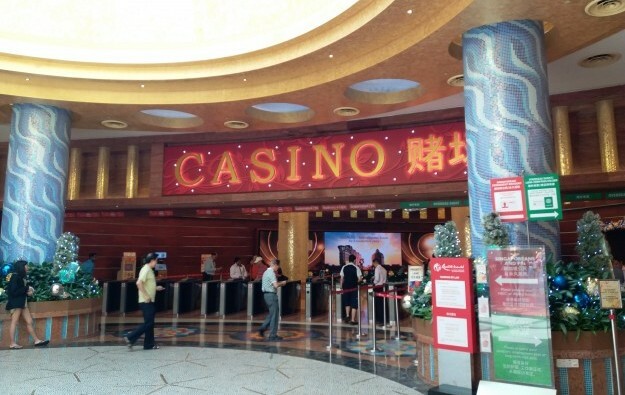 The note said the amount of business Genting Singapore does in the mass market was unlikely to change significantly. Back in 2007, Singapore issued a casino licence respectively to Genting Singapore and Las Vegas Sands Corp to each operate one gaming resort, namely Resorts World Sentosa and Marina Bay Sands.